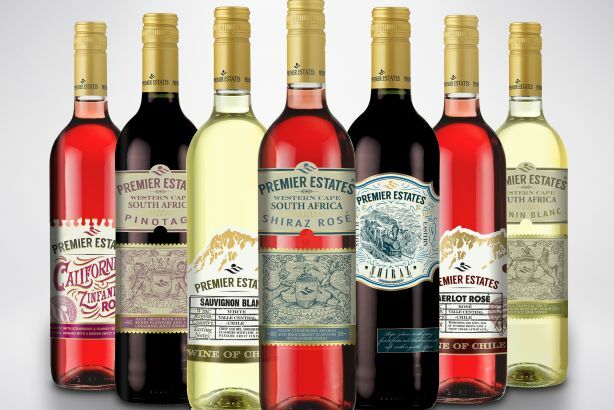 Wine brand Premier Estates Wine has appointed MSLGroup to handle its external comms following a three-way pitch. The agency has won a two-year contract with the wine brand to manage external comms, brand PR, a social media programme and press office. MSL will develop a consumer comms programme to increase awareness of the brand among its core female audience. Working with sister agency Saatchi Masius, MSL will also support the product's first TV ad. Budge Dhariwal, founder of Premier Estates Wine, said: "We have enjoyed rapid and sustained growth of the Premier Estates Wine brand and wanted to find an agency partner to help take the brand to the next level, growing Premier Estates Wine from a small business into a big brand. We immediately had great chemistry with MSLGroup and it blew us away with its amazing creativity grounded in insight of our business." Kinda Jackson, consumer practice director for MSLGroup, said: "It has an incredible story and exceptional products, which are already loved by the trade, and we look forward to building this brand by telling its stories to consumers."